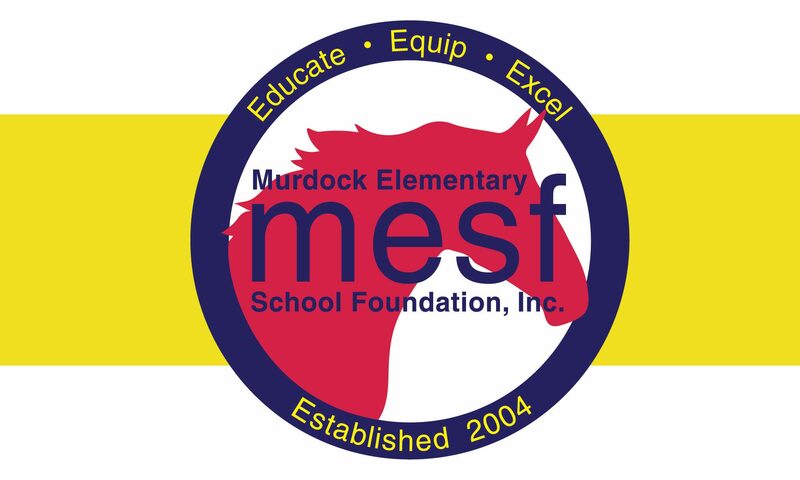 Programs – MESF: Murdock Elementary School Foundation Inc. The Foundation is best known for funding the science program – including paying for 100% of the science instructor’s salary as well as lab equipment and supplies. This has been a tremendous investment over the years, as evidenced by the success of our students, and their science test scores which are amongst the highest in the county. MESF’s current slate of programs include the following – click on a link to learn more. Grade-level teacher grants for supplies and special classroom needs such as 9,000+ books for classrooms, PE equipment and more. Full funding of the Leader In Me Program, a Stephen Covey initiative, including all classroom supplies and decor for the school. Technology equipment including all classroom smartboards; document cameras; iPads; laptop and desktop computers; grade-level software such as IXL, and more. Professional development for staff including collaboration days, and focused training. Campus Improvements including a new track and field, NEOS wall, updates to the Arts and Innovation Lab, Learning Commons and more. Together these Murdock enrichments benefit your student every day. Providing for them a learning environment well beyond what you would find in most public schools.